Well for those of you who follow our blog posts you’ll notice less blog posts quite recently. 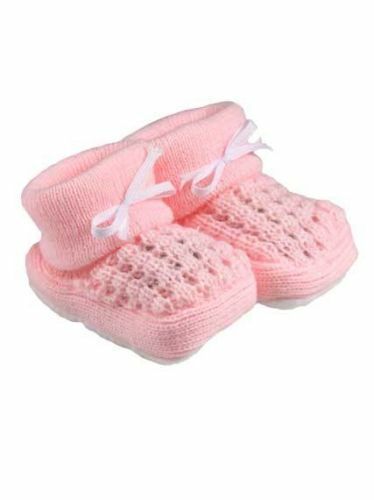 That’s because we have been so buzy here at Cheeky Chums online(* the online superstore that caters just in premature baby clothes). there has been hardly any time left to catch up with daily blogs. But its all good news for mum needing tiny premature baby clothes. new arrivals for Winter 2011 have just started arriving. This week new lines are due in up to Thursday with warm quality knitted bootees,thick attractive coats and snowsuits to bring baby home from hospital in.Cheery little socks to match your baby’s outfits.Plus lots more.Whoops forgot to mention… Fleece lined short jackets have just arrived too in pinks and blues sizes 3-5lb.You’ll be amazed and the choices we offer in tiny baby sizes every line imaginable to spoil your baby rotten with .Well worth it aren’t they. So click a department at the top of this page to browse and buy thanks for stopping by from Sheila, Andrea, Rebecca and Ernie.P>S the new website featuring an additional site for multiple birth clothing packs should be completed by Next Friday special offers on to celebrate the new site coming soon. ← Premature baby in intensive care unit Bood tests!